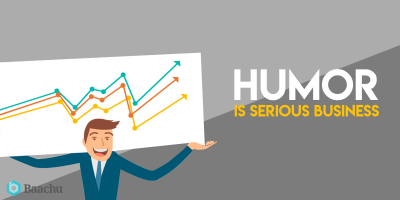 An ideal sales representative will understand and monitor these changes and develop an appropriate sales strategy. 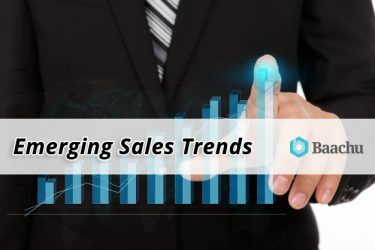 Get to know some major changes in the sales environment. 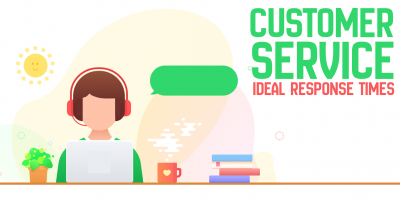 With numerous avenues to contact a company including Twitter, email, and Facebook how fast does the average customer expect a response? 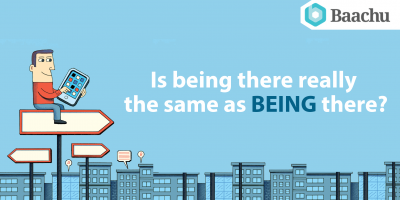 Is being there really the same as BEING there? Today’s economic climate demands a two-parent working household to support one’s family. But is this process causing a negative impact on our children? 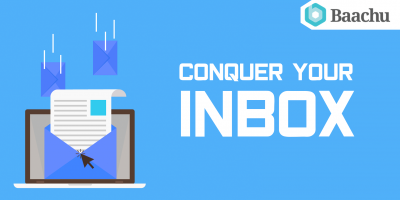 Some simple tips that can help you “de-clutter” and conquer your inbox. 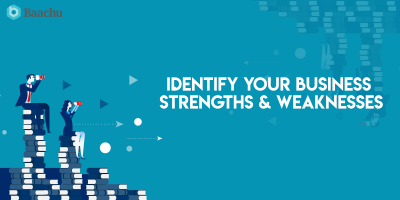 SWOT (Strengths Weaknesses Opportunities Threats) Analysis helps you see how you stand out in the marketplace; how you can grow as a business; and where you are vulnerable. 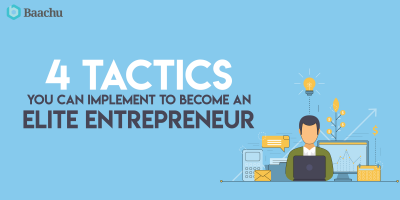 Four strategies that you can employ to excel at what you do and to achieve maximum business growth. 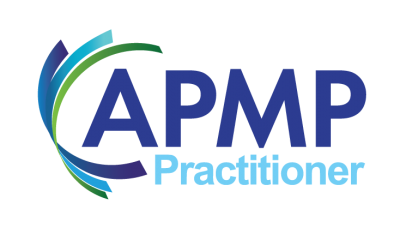 APMP Practitioner Assessment Questionnaire (PPAQ) deals with providing evidence for 30 Practitioner Competency areas and developmental plans regarding yourself and others. Bid & Proposal Con (BPC 2019) is the biggest conference that educates people on proposals, bids, tenders, captures, business development, and graphics professionals in the whole wide world. 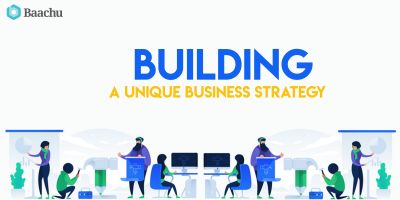 Learn the top 4 business strategies focusing on the uniqueness of the company which will help you stay on top of the market. Humour is an excellent way to be persuasive, increase people’s abilities to remember information, and make a person more likeable.